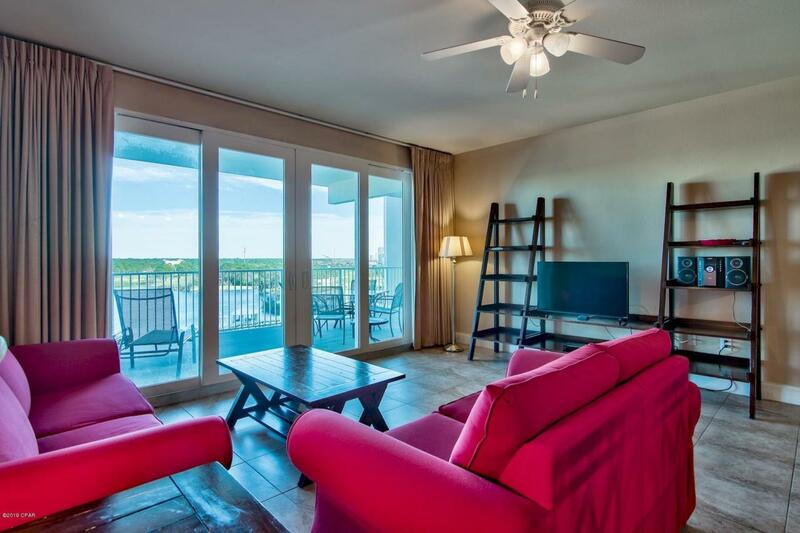 Lowest priced 3 Bedroom in Laketown Wharf! 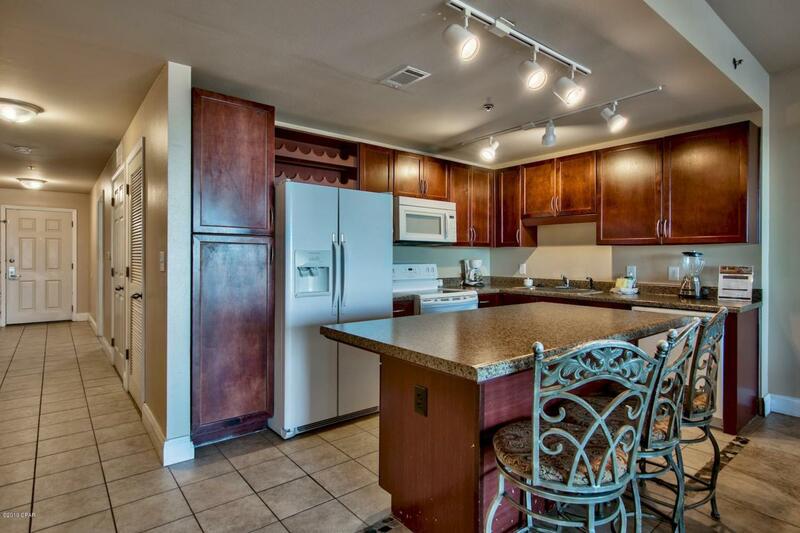 This fully furnished unit sits on the 7th Floor in an ideal location not too low and not to high up! 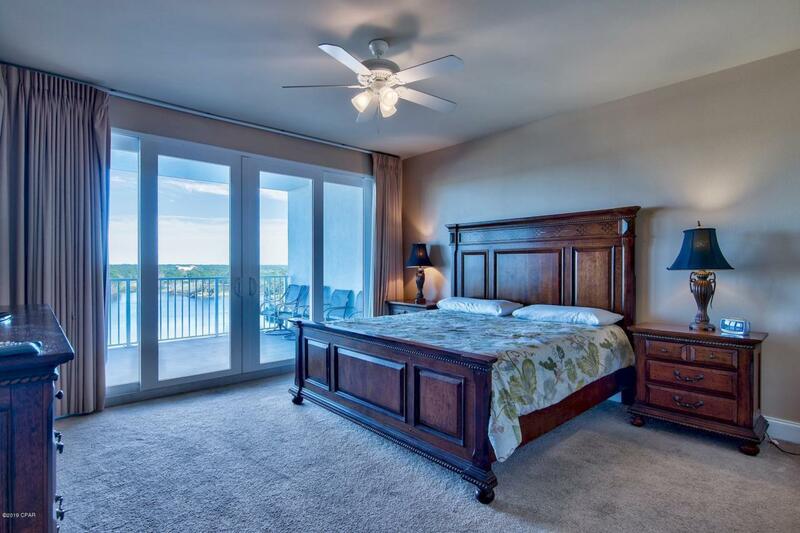 Laketown Wharf Resort is the complete package located in the heart of Panama City Beach. 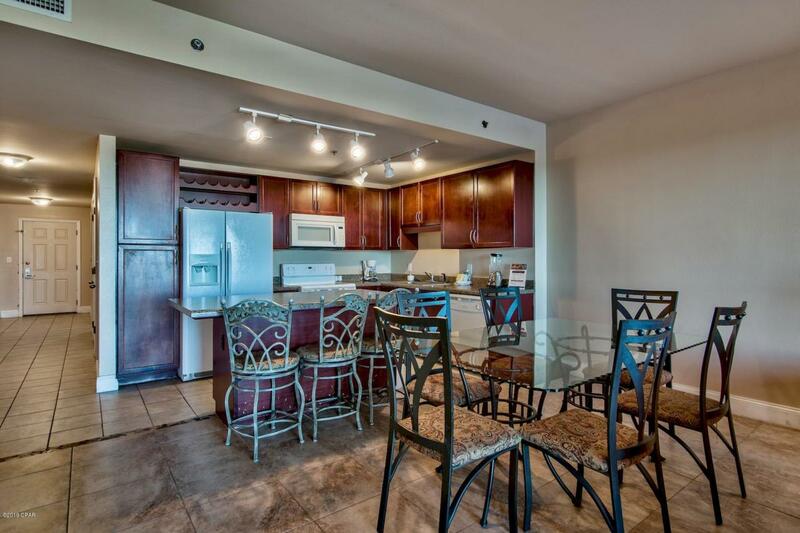 The amenities make this place one of a kind and include the following: Convenient Beach Access, 5 Unique Pools, a Kids Funscape Playground, Splash Bar & Grill, Gulf View Fitness Center & Covered Garage Parking and more. Enjoy the nightly Fountain & Light Show & Market Shops along the 52,000 square feet of Lakefront Boardwalk. This unit is priced to move and financing is available with only 10% down (subject to credit approval)! Call today for more information. Listing provided courtesy of Scenic Sotheby's Intl Realty. Listing information © 2019 Central Panhandle Association of Realtors MLS.